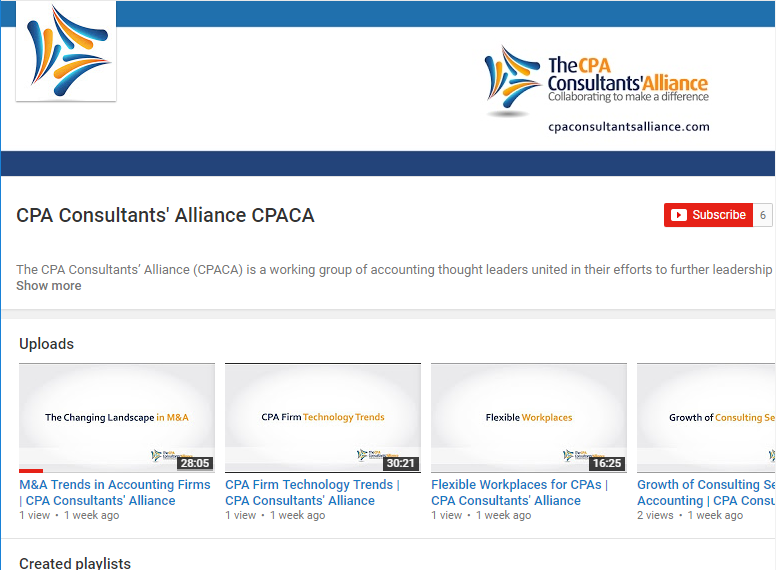 The CPA Consultants’ Alliance (CPACA) is a working group of thought leaders united in their efforts to further leadership within the CPA profession. Through collaboration, we offer deliverables and solutions CPA firms can use to advance leadership in their firm. Making a difference is a cornerstone of our work together and we believe that effective leadership is foundational to the long-term success of the profession. Register for future information from us here. Sarah believes the future of the accounting profession depends on our capacity to love. 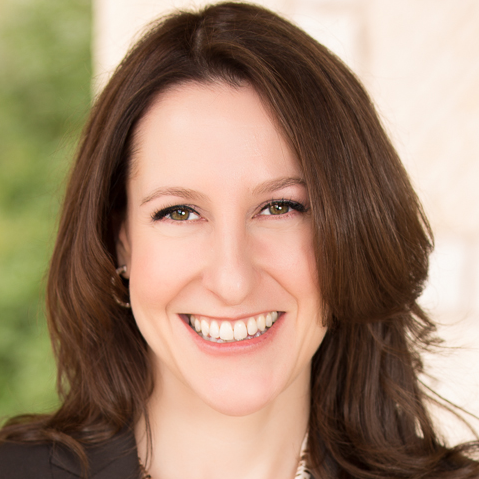 Through one-to-one coaching, group learning and innovation labs, she helps CPAs access the possibility dimension: the place where fear is no longer the enemy.